If you want to add your own comment, use our form below. 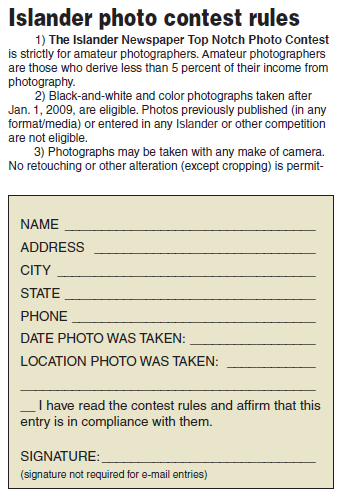 If you want to submit your comments for publication in the print edition, please send to news@islander.org and include your full name and the city/state where you reside. Your complete address and phone number are required (for verification only) and will not be printed.